2018 ends with several achievement in the health sector while the sector is predicted to face more challenges as well as grasp opportunities in 2019. 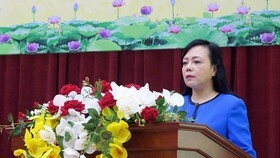 Deputy Director of the Ho Chi Minh City Department of Health Tang Chi Thuong had a talk with Sai Gon Giai Phong reporter upon the sector's plan in taking care of people's health. 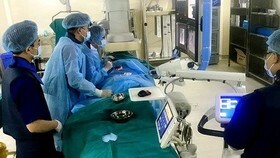 In 2019, one additional highly-qualified 1,000-bed infirmary which is the second branch of the Tumor Hospital. 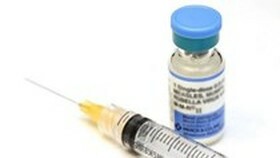 It is well -equipped with advanced techniques to meet demand of tumor treatment and reduce patient overload. In addition, three major regional general hospitals will be built next to the gate into the city in Hoc Mon, Thu Duc and Cu Chi districts. 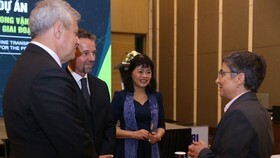 The three are expected to provide healthcare services to residents in the regions and neighbouring provinces, contributing to the attempt to ease the overload situation in big hospitals in inner city. 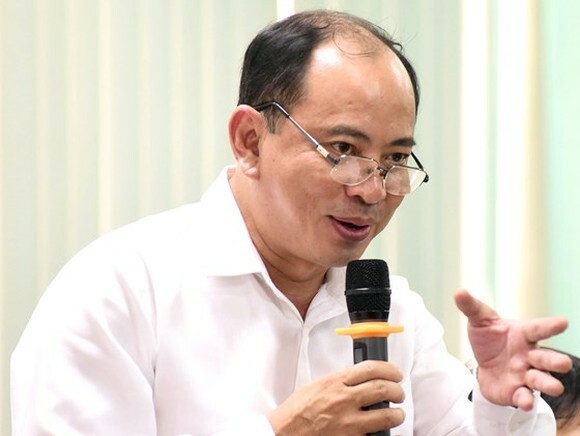 Regarding to the overload in the Orthopaedics and Trauma Surgery Hospital for years, Dr. Thuong said the hospital will set up the second branch in 2019. The Transport Ministry will convert its hospital into the second branch of the overcrowded Orthopaedics and Trauma Surgery Hospital, he added. Furthermore, pregnant women and children patients will stay in better rooms when maternity hospitals and pediatric hospitals like Tu Du, Hung Vuong, and Children hospitals continue their construction work of new blocks. 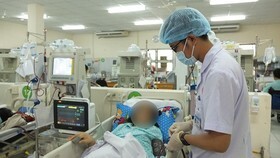 Also general hospitals will open new technique ward of the Hospital 115, new treatment section of An Binh Hospital, Trung Vuong , Nhan Dan Gia Dinh Hospital, Nguyen Trai, Binh Dan and Heart institute will admit patients in 2019. 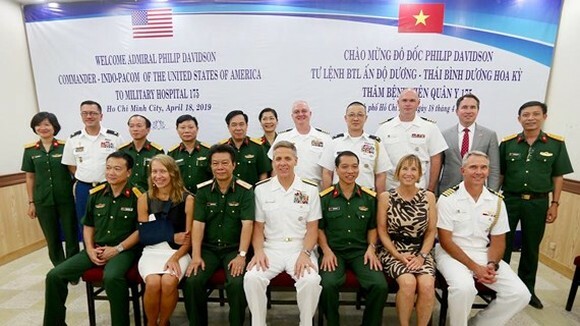 A group of health clinics comprising of the Blood Transfusion Hematology hospital, the second branch of Binh Dan, Heart Institute, Pham Ngoc Thanh Medicine University Hospital will be opened in Binh Chanh District. 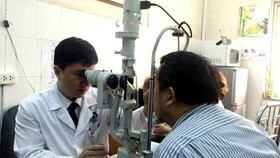 The health clinic group is expected to lead the country’s health sector, Dr. Thuong said. The health sector will expand the good model of taking care of people’s health as well as improve general medical centers in districts and other clinics to bring medical services near to people, develop satellite emergency network 115 with the smart management system and open emergency two-wheeled vehicles in order to satisfy treatment demand in small alleys at any time. Mr. Thuong continued that the health sector will revamp the family doctor medical clinics with the cooperation of more physicians to provide primary healthcare and monitor residents in each district to prevent diseases especially non-communicable ailments. The sector not only orients to take care of people’s health, screen diseases to minimize overseas treatment and attract foreign travelers to the city for healthcare services but also pay visits to infirmaries to make sure that all are run as per the regulations. More importantly, the sector will encourage hospitals to apply technology in 2019 facilitating patients in need of medical service and medical workers in the pursuit of new skills and provide assistance to their peers in treating people. Mr. Thuong announced an important news that in 2019, the Centers for Disease Control and Prevention will be officially opened at 125/61 Au Duong Lan Street in District 8 with the aim to prevent contagious ailments and non-communicable diseases. Effective prevention will help reduce the number of cases and patient overload in hospitals. Besides, the sector will raise the information of ailments to improve people’s awareness against infectious diseases especially measles. 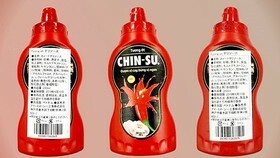 The sector will take heed of diabetes and high blood pressure prevention in its plan. 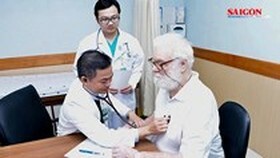 Since patient satisfaction is one of the key missions of public and non-public medical facilities, especially self-financing ones, the Department of Health has required all health institutions to overhaul non-stop in term of medical worker behaviors, treatment quality and listen to patients’ opinions for further improvement.